Character voice: THE essential element in captivating readers by creating unique and memorable characters. Here’s a craft book packed solid with tools dedicated to finding your characters’ voices. I took my first writing course in 1995. I learned many lessons in that year long class. At different times I’ve thought that different topics of that and subsequent classes were the most important takeaway. 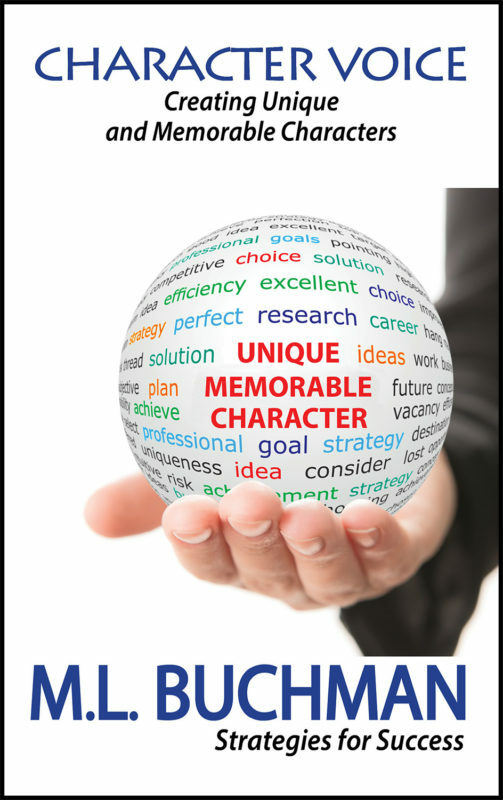 Now, 150+ titles later, I know that the single most important thing I learned was that there was such a thing as “Character Voice.” It is what differentiates our characters and brings them to life on the page. Since that first class I’ve taken many other courses on a wide variety of related topics and read numerous volumes. In all that time, I’ve never found a practical technique book. 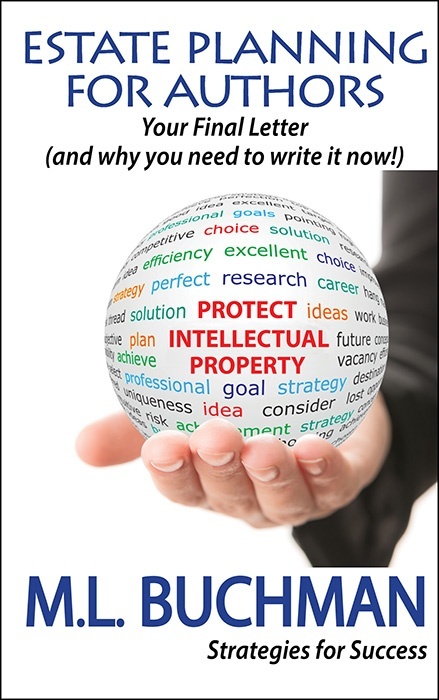 So I developed a master class and began teaching this for writers in 2015. I’ve presented this class to hundreds of professionals since and learned a great deal along the way. Do you want your characters to have exciting, vibrant, and (most importantly) memorable voices? I’ve gathered the best tips I could find in my new book. I hope it helps you find your character’s voice! Character lies at the core of every story. 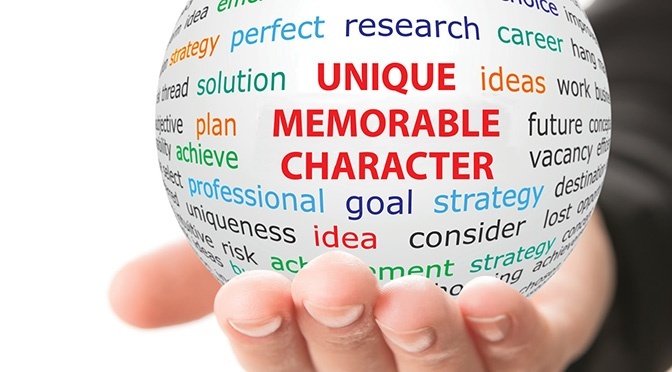 How to make them distinct and unforgettable, that’s the challenge that faces every writer. Here are some answers. Character drives story—any story, any genre. Imagine 2001: A Space Odyssey without HAL, Tolkien without Gandalf, or Ian Fleming without James Bond. A great character can’t save a bad book, but the best writing in the world won’t survive a weak one. For over 25 years, M.L. has been studying Character Voice. This book collects what he has learned so far. 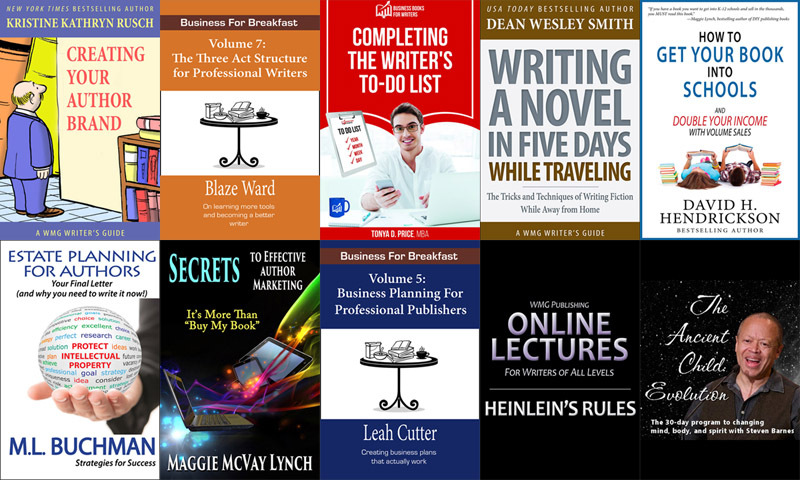 A set of practical tools that work for any genre and any writing style. He also discusses how to evaluate which will work for you. Do these tools guarantee flawless characters? If only. Are they essential to create a character who will keep your readers awake all night? Absolutely! Every author uses them in some form. In this book M.L. Buchman makes them understandable and accessible. 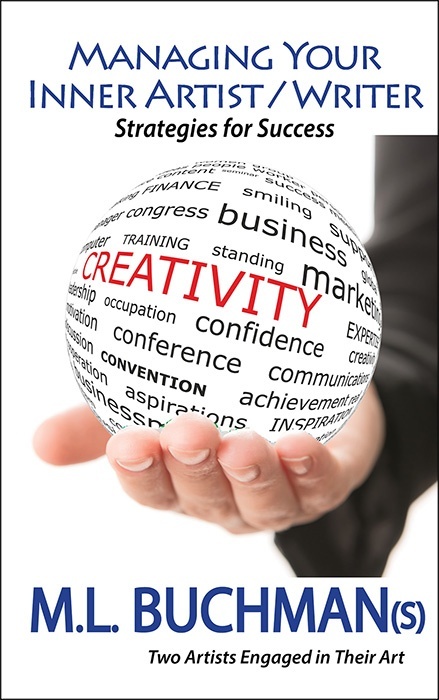 Other Books in "Strategies for Success"
Special for Writers: Do you have the Write Stuff? Limited Time Bundle. Awesome resources for writers. In addition to my own fabulous, plain-English guide to Estate Planning, I’m joined by a whole flock of exceptionally skilled authors sharing some of their best tips. It’s all here: Inspiration, Writing, Marketing, Motivation, Business and Estates–all in one neat pack. I’ve known most of these authors for years and am still humbled to be among them. This is a limited time bundle. Click here to grab it before it goes away! Author MattPosted on April 26, 2018 April 26, 2018 Categories SALE!Tags craft, estate planning, marketing, writingLeave a comment on Special for Writers: Do you have the Write Stuff?